Mazda introduced last month a brand new series of new-generation vehicle motion control technologies, the first of which being G-Vectoring Control. Last month Mazda introduced a brand new series of new-generation vehicle motion control technologies, the first of which being G-Vectoring Control. 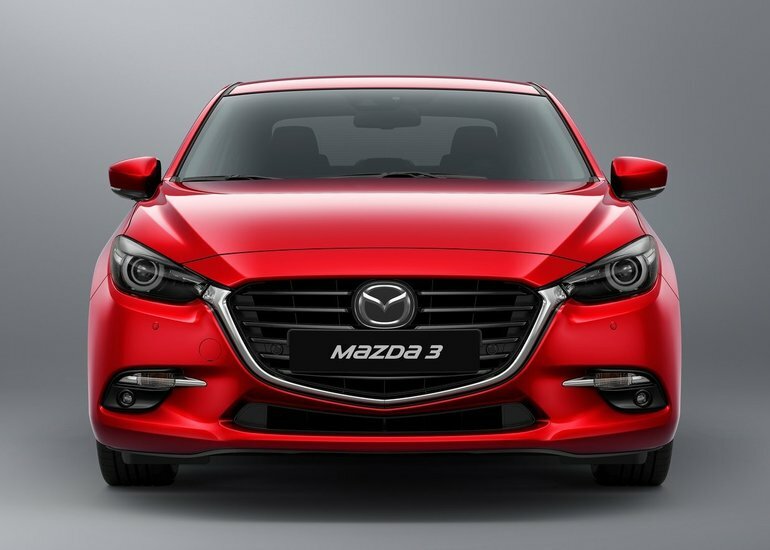 This brand new system will be featured in the upcoming 2017 Mazda3 which went on sale in July in Japan. At its core, G-Vectoring Control is designed with the goal of using the engine to enhance chassis performance. In other words, the engine works to reduce chassis movement, thus improving overall driver comfort as well as improving overall handling. The idea behind G-Vectoring Control is to vary the engine’s torque based on how the driver is driving the vehicle. Ultimately, this leads to a much smoother ride with a lot less movements from left to right inside the cabin as we take our turns. G-Vectoring Control also removes or at the very least reduces the need for steering corrections, many of which we make unconsciously. By doing so, GVC makes the overall driving experience a lot more fun. Better yet, the technology makes Mazda vehicles even safer on wet or snowy roads, or on uneven roads. Overall, G-Vectoring Control benefits drivers in every situation, from casual urban driving to highway driving, and even in emergency situations. To learn more about G-Vectoring Control as well as other technologies found in new Mazda vehicles in Nova Scotia, contact us today at City Mazda in Halifax!